1. Different isn’t wrong. It’s just different. 2. 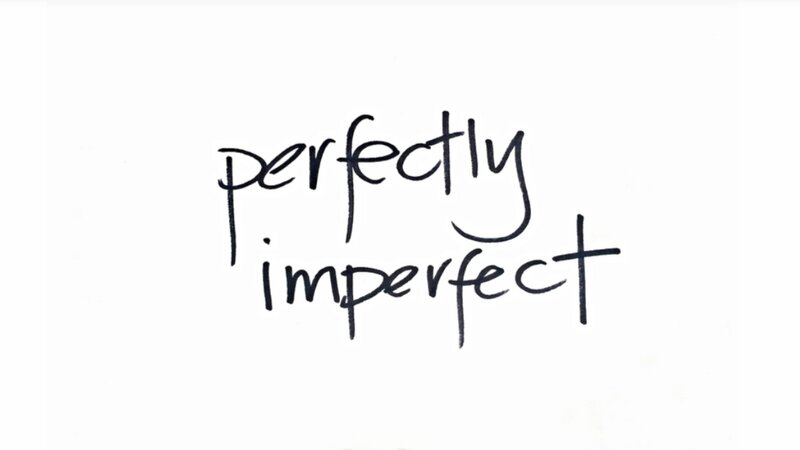 There is no such thing as perfection. I have also always found it difficult to muster up the motivation required to do things I don’t like to do. These two qualities combined have always allowed me to delegate unfavourable tasks with ease. This trend has continued as our business at LGI has grown. Like so many others business leaders and entrepreneurs, I can tend to be somewhat of a perfectionist. So when delegating tasks, there can often be very specific instructions attached. After all, no one can do it better than you right? Trusting your team to figure out best practices is so very important. Allow them the freedon to make mistakes. Guide only when necessary. Be humble and accept feedback. After all, this is how your team grows. As long as you have the right people who are in the right position, you have little to worry about.